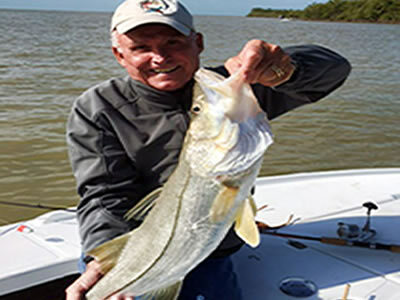 BOOK A FISHING TRIP WITH A CAPTAIN FROM LORELEI MARINA! 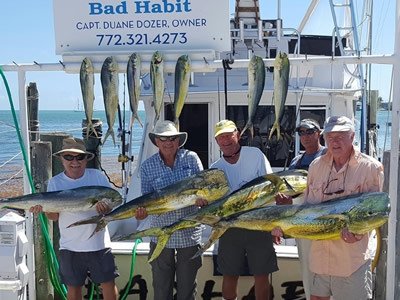 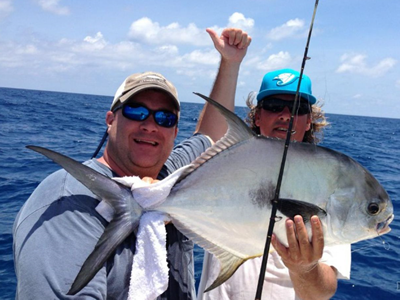 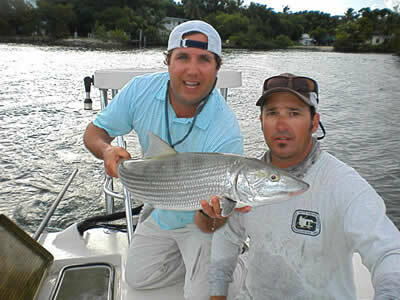 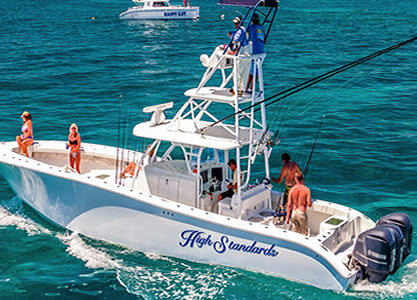 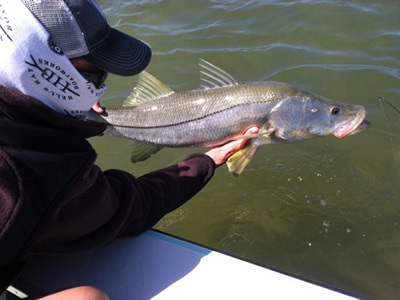 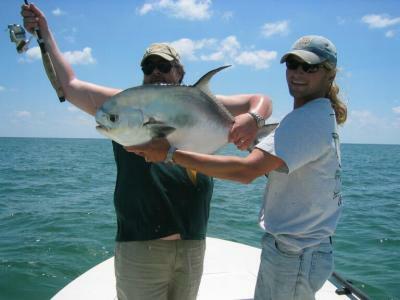 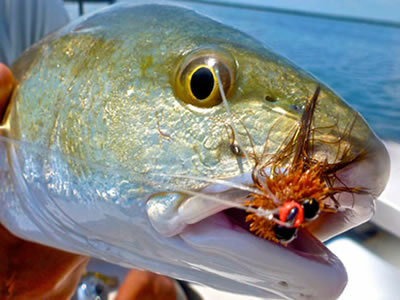 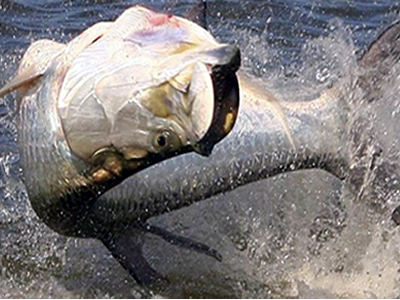 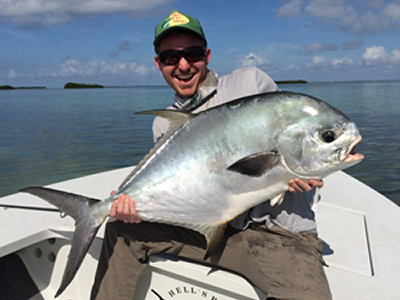 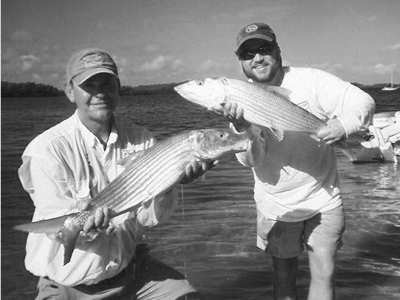 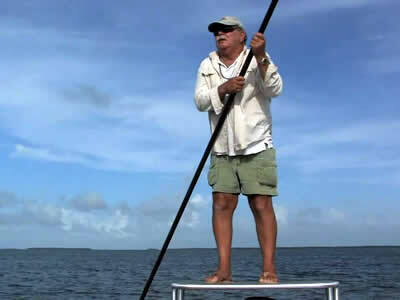 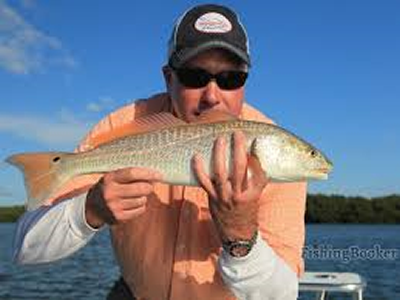 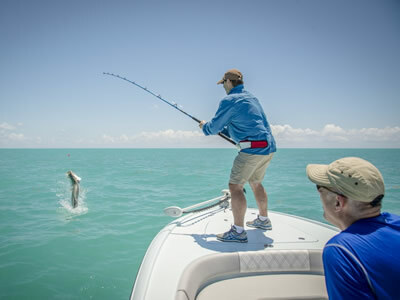 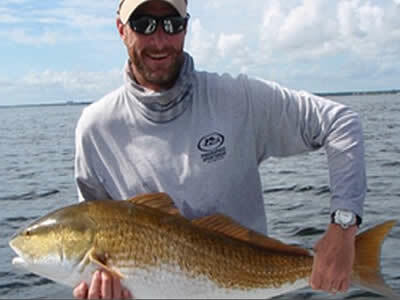 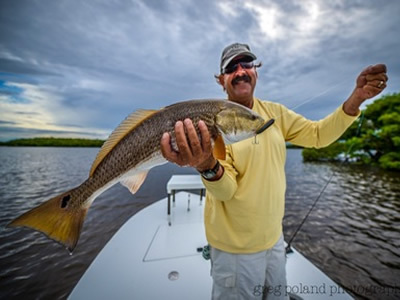 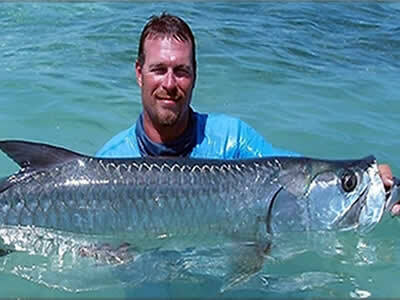 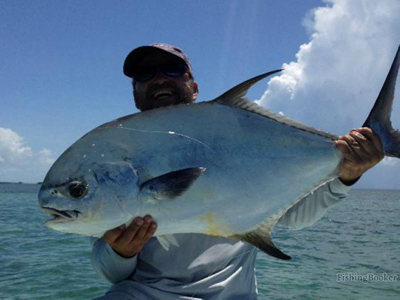 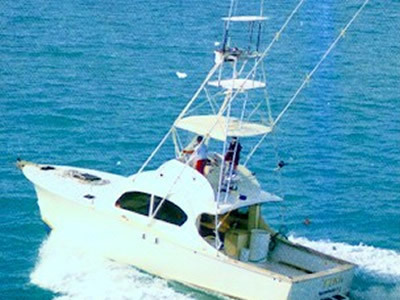 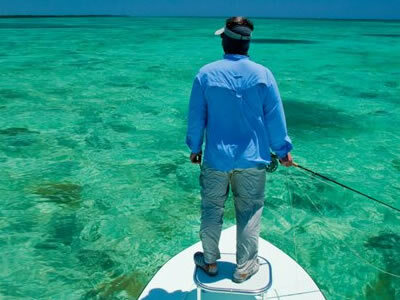 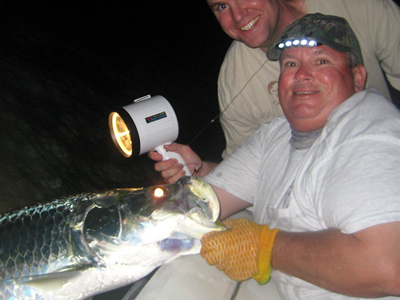 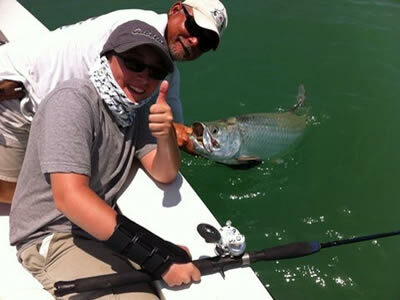 The Lorelei Offers Some Of The Best Fishing Charters In The Florida Keys! 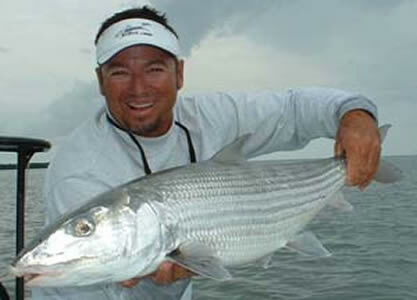 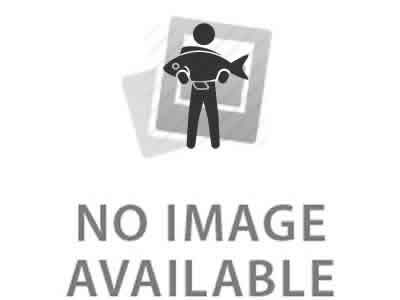 All of the Lorelei fishing guides are licensed Captains. 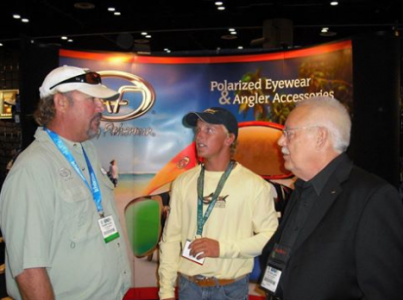 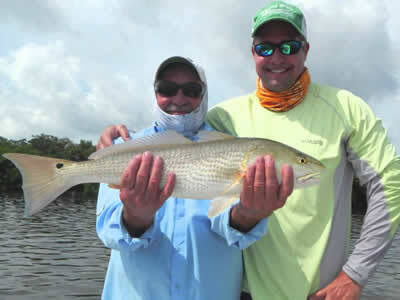 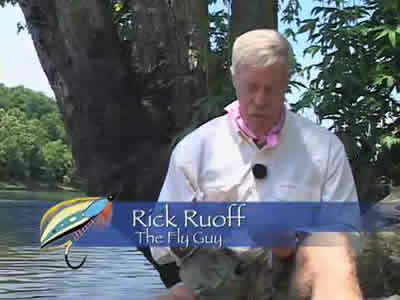 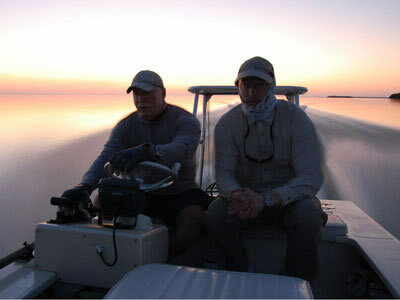 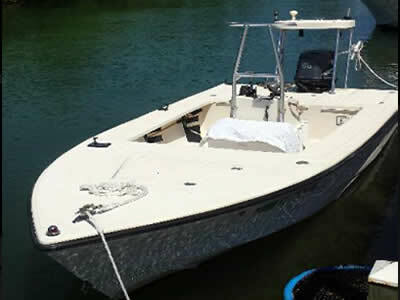 Their boats are in top condition and they will provide you with the best fishing equipment and bait. 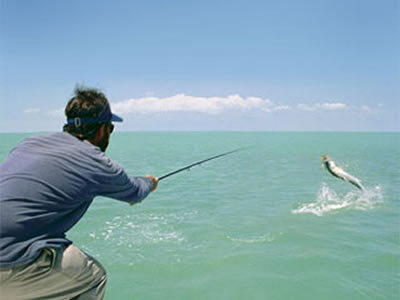 For a day of great fishing, all that is required of a customer is to bring their lunch and drinks. 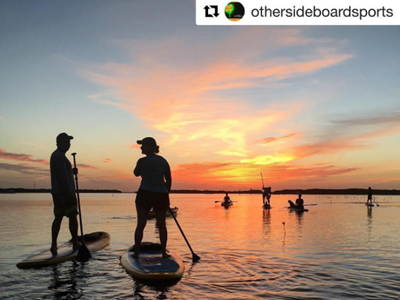 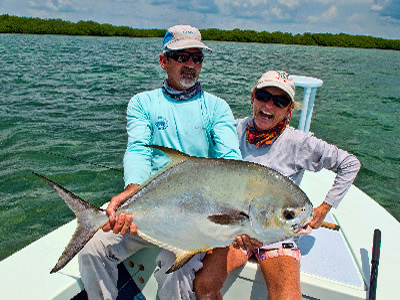 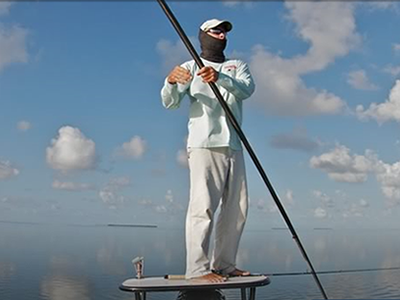 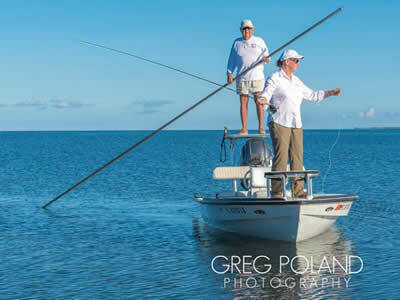 The Islamorada backcountry offers not only fishing, but beautiful scenery found no where else in The US, Bald Eagles, Roseate Spoon Bills and flocks of wild Flamingos… be sure to bring a camera. 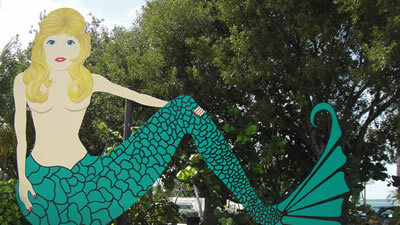 Look For The Giant Mermaid! 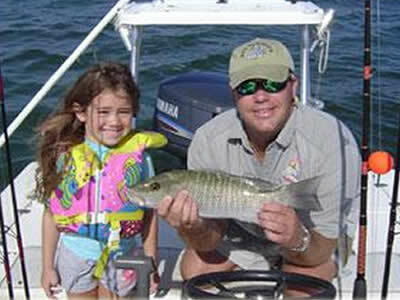 Dinner Specials, Kids Menus, Delicious Food, Beach and Waterfront Dining. 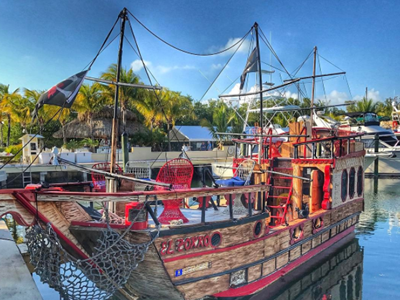 FREE WIFI Property wide! 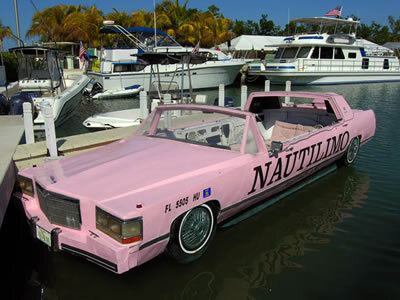 Pet Friendly Patio. 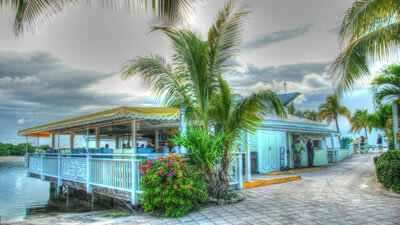 Live Music Nightly!